Hello everyone! Today I'm pleased to announce that I have joined the Design Team at the Addicted to Stamps & More Challenge. The challenge this week is "Holiday" and, of course, I had to make it a Christmas card. 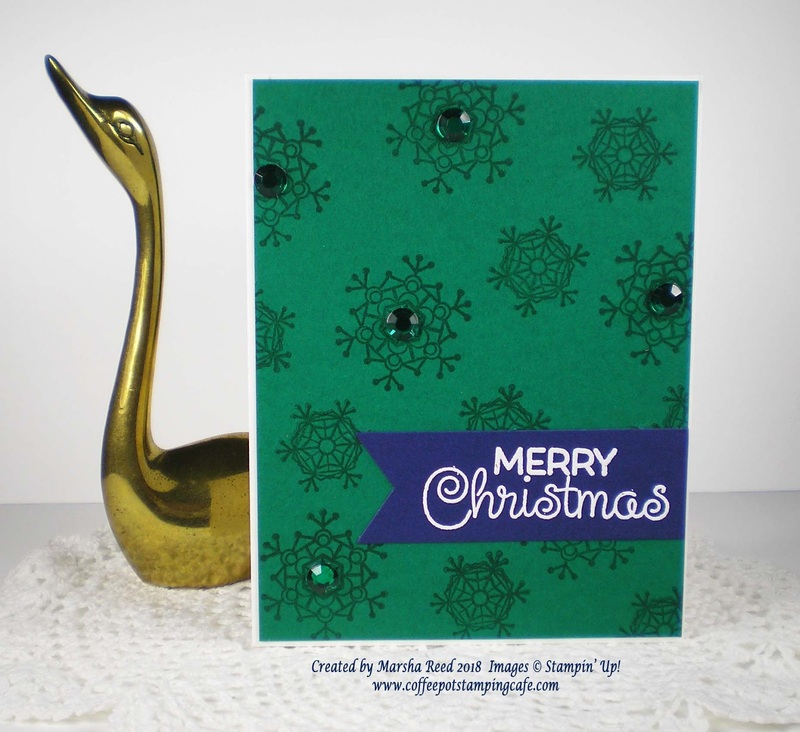 As you may know, I make my cards throughout the year to have them all done when the time comes to need them. It sure does eliminate the stress of making last minute cards. For all of our challenge details and to share your project, visit the Addicted to Stamps & More Challenge by clicking the image below. We’d love to have you join us. You have until Tuesday, August 7th at 7:00 a.m. Central Daylight Time to link up your project.